Agincourt Mazda | Private Sale vs. Trading In: Which Is Better? Home > Headlines > News > Private Sale vs. Trading In: Which Is Better? Private Sale vs. Trading In: Which Is Better? 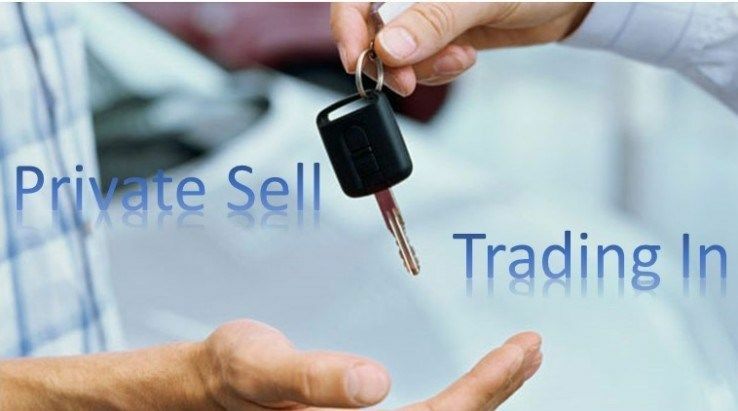 When you want to trade in the old for new, there are two methods when it comes to cars: private sale vs. trading in. And while you may hold your old car dear and wish to do the sale yourself, nothing trumps the convenience and ease of trading it in. We at Agincourt Mazda can offer the highest trade-in amount and free trade appraisal as well. When you come in with your trade-in, a professional appraiser will be able to determine the exact resale value of your car. It begins with a technical inspection of its interiors and exteriors: examining for chips, dents, cracks within the leather, alongside the paint job, rims, windows, and tire tread. That way, you'll know exactly which areas need repair. Exemplary care on your behalf, such as undercoating, will be noted too. This way, careful maintenance on your behalf doesn't go to waste. The appraiser then determines the retail market price, and that's another reason why trading in could benefit you: the resources. Dealerships have connections to auction houses and the Canadian Blackbook to wholesale prices, which is a bonafide guide for banks to surmise value on automotive assets. This way, you're guaranteed that the value that's eventually determined by the dealership to be 100% authentic and competitive to what else is out there. Bonus? You won't have to deal with advertising, or a displeased new owner knocking at your door! Book your free trade appraisal appointment today by filling a simple form below or call to schedule your appointment at 1.866.427.8188. We look forward to serving you soon!